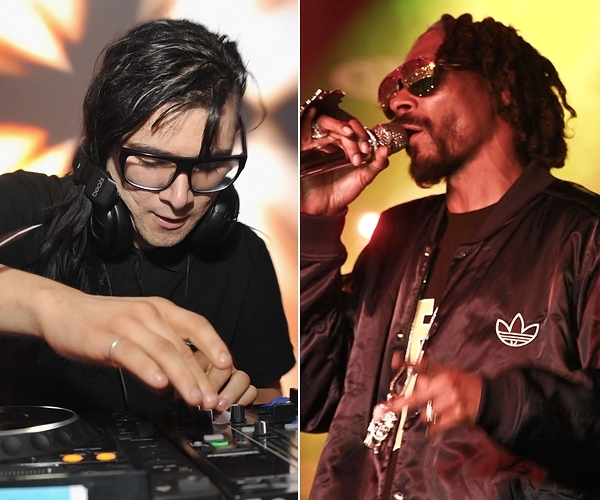 Sonny Moore, or as people know him today, Skrillex, has been quickly rising through the ranks of underground djs with his unique brand of dubstep-infused electronica. To see how this sound translated live, we sent Jake White into the field. Click through for details! Check out Odd Future member Frank Ocean tackle his latest music video for “Novacane” right here on UTG. This song comes from Ocean’s mixtape, Nostalgia, Ultra, that will have a release later this summer via Def Jam.